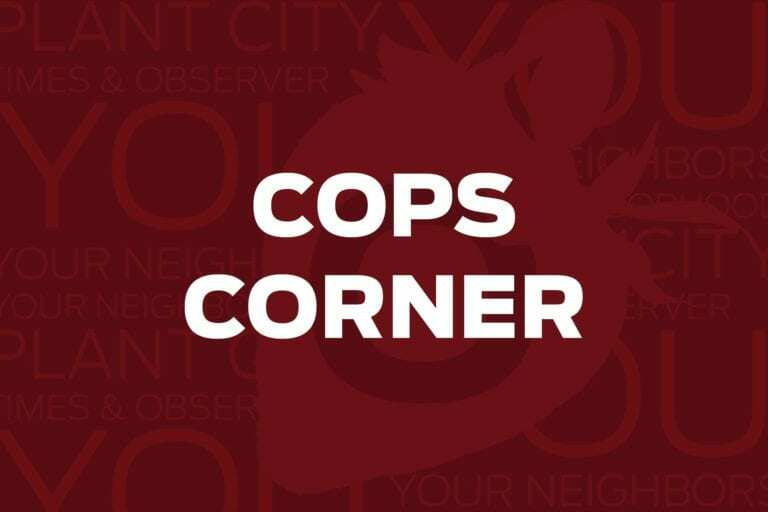 This week on Cops Corner officers investigated a break-in at a church, a bomb threat at Wendy's and more. 2600 block of James l. Redman Pkwy. Petit theft: An unknown subject walked past all the cash registers at this store with an item without paying. They were confronted by a Loss Prevention officer and they dropped the item and fled on a bicycle. When officers did a check of the area they failed to locate the subject. Felony theft: Someone entered Wal-Mart and decided to steal a variety of large high ticket items. They took a computer monitor, a Razor Scooter and a drone, totaling $414.86. They walked straight past all of the cash registers and fled the area. 3200 block of S. Northview Rd. Residential burglary: A home that was under construction was burglarized after someone snuck in and took a Frigidaire washer and dryer from the home. The items were valued at more than $600. 800 block of S. Maryland Ave.
Business burglary: Someone cut the barbed wire at the top of the perimeter fence of an air conditioning business. They then broke into the business and open a cargo trailer. Luckily, the trailer had nothing inside it. The suspect gave up and left the location empty handed. 1600 block of W. Baker St. Bomb threat: An unknown person called a local Wendy’s and demanded the store send them money or a bomb would go off in five minutes. A check was conducted and no explosive devices were found. The managers were allowed to decide to re-open the business or not. 4400 block of Country Hills Blvd. Residential burglary: Officers came to the scene after responding to a delayed residential burglary call. Someone had broken into a home and taken a PlayStation 4, several PlayStation games and miscellaneous attachments for the gaming system. 400 block of N. Plant Ave.
Burglary: When a pastor entered his church he was met with a disheartening sight. Someone had taken the electronic keyboard and a drum set from the music area.